Fancy taking the SSR Tuatara for a spin? Of course you do. 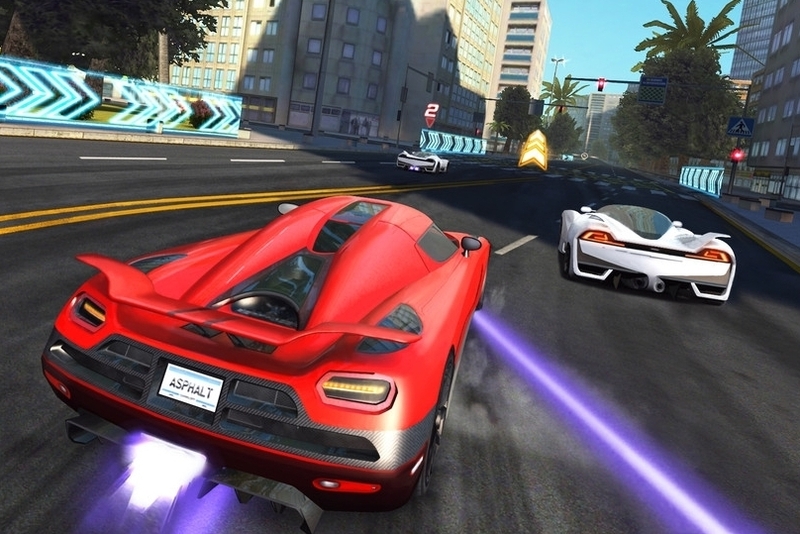 A new update for mobile racing sensation Asphalt 7: Heat has just gone live on the App Store. Version 1.0.7 introduces the SSC Tuatara, a new lottery so you can get your hands on the Koenigsegg Agera R, as well as two new cups designed around the Tuatara and Lamborghini cars. 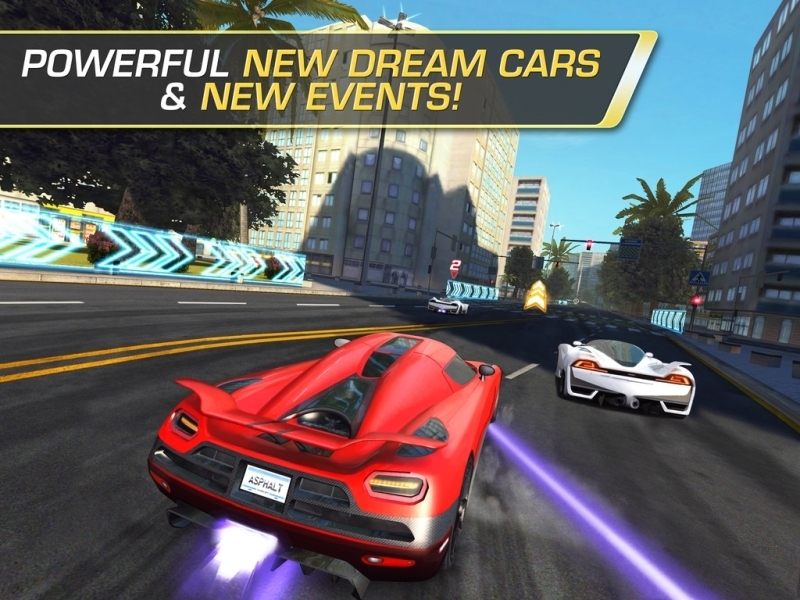 If you already own Asphalt 7: Heat, you can update the game from your device, or grab it from the download linksbelow if you've yet to get your hands on Gameloft's very tasty racing game.